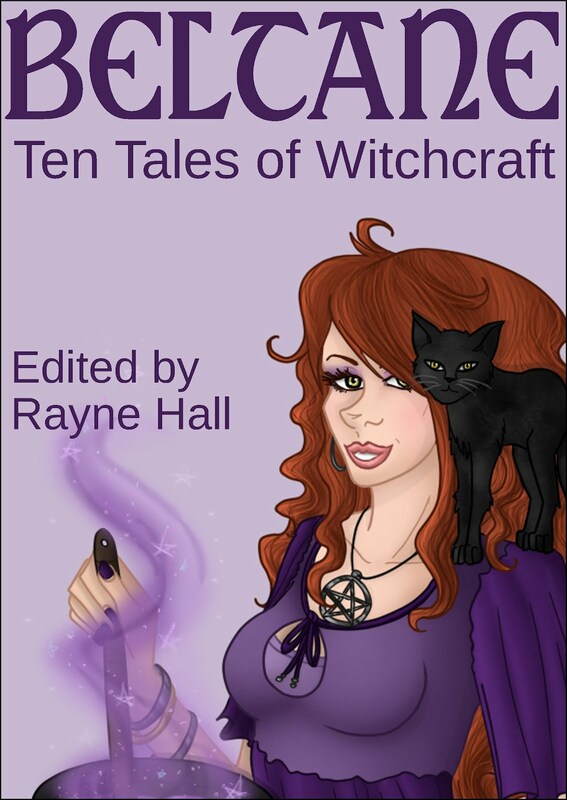 Signed copies of all my new and re-releases are available for holiday gifts. 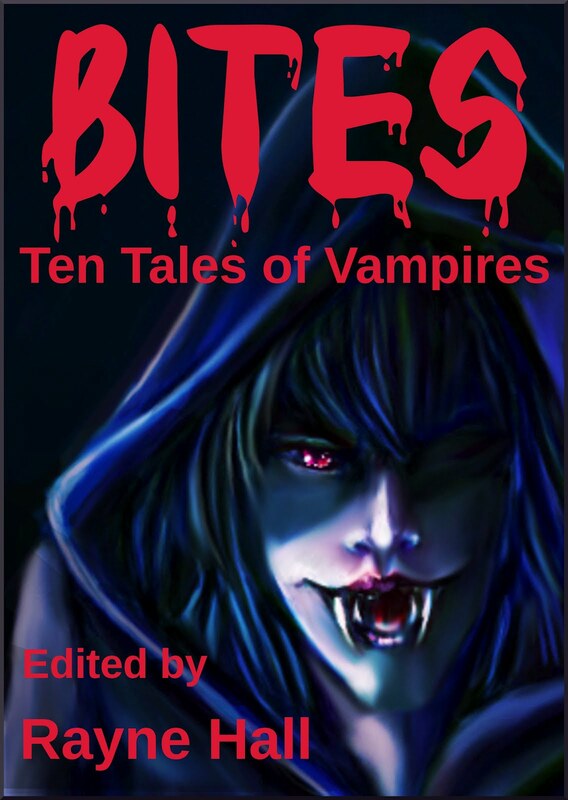 Contact me for personalization and details about which anthology would best suit your intended recipient. I can also gift bag any combination of the books and send them directly if you'd like. 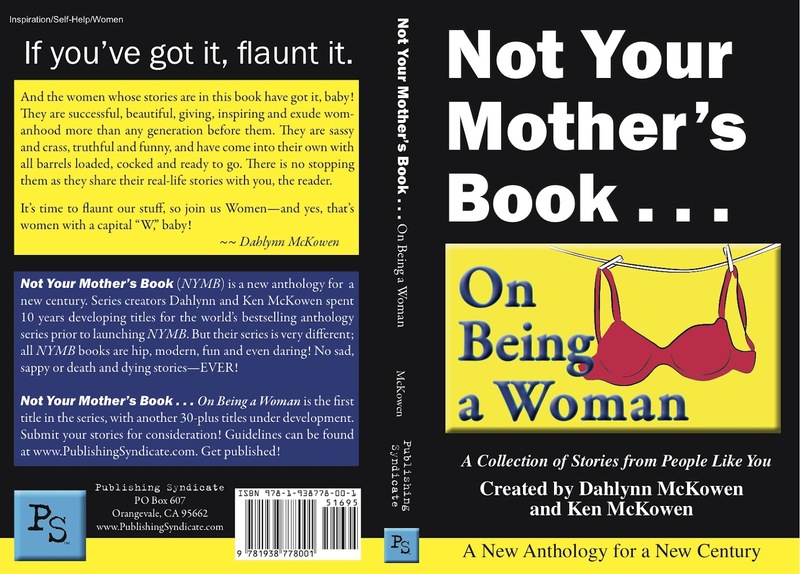 Grandma might not like Not Your Mother's Book: On Being a Woman, but then again, maybe she would. 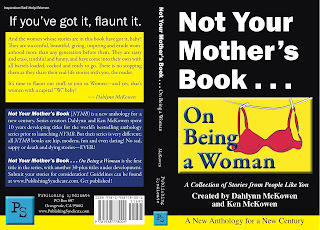 It's gotten five star reviews on Amazon as hysterical and a great present for all your (girl) friends. 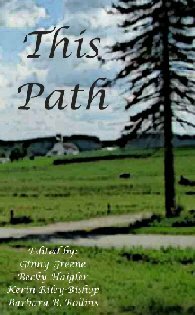 "A Catholic Schoolgirl's Primer" is an excerpt of my memoir Someday I'm Going to Write a Book: Diary of an Urban Missionary. 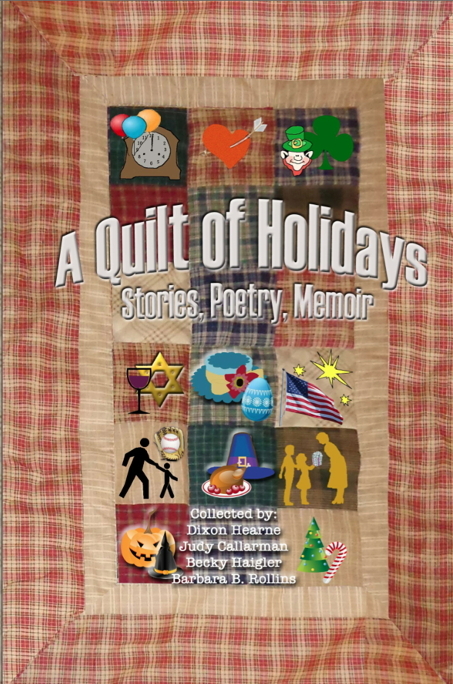 For the less intrepid, a tribute to my dear Grandma Clo, who died on November 18, 1999, appears in A Quilt of Holidays, an anthology of sweet, inspirational stories. 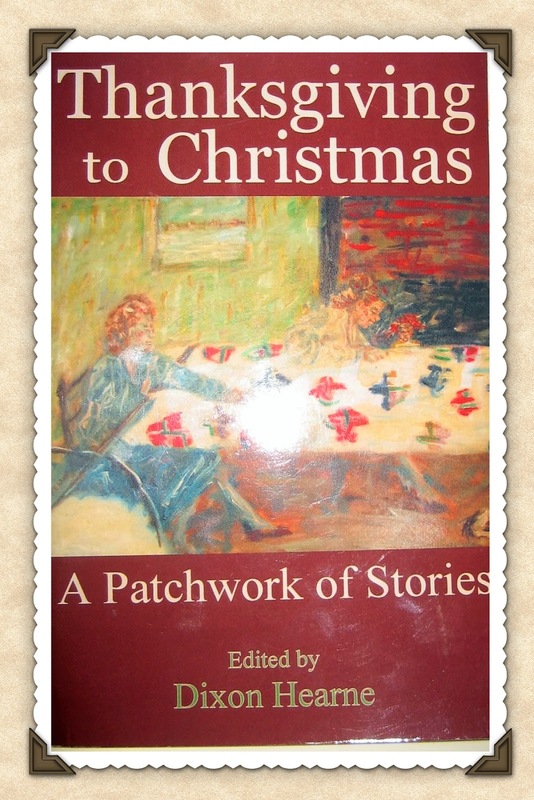 This one, along with other excerpts of Someday in Thanksgiving to Christmas and This Path, are work and family safe. 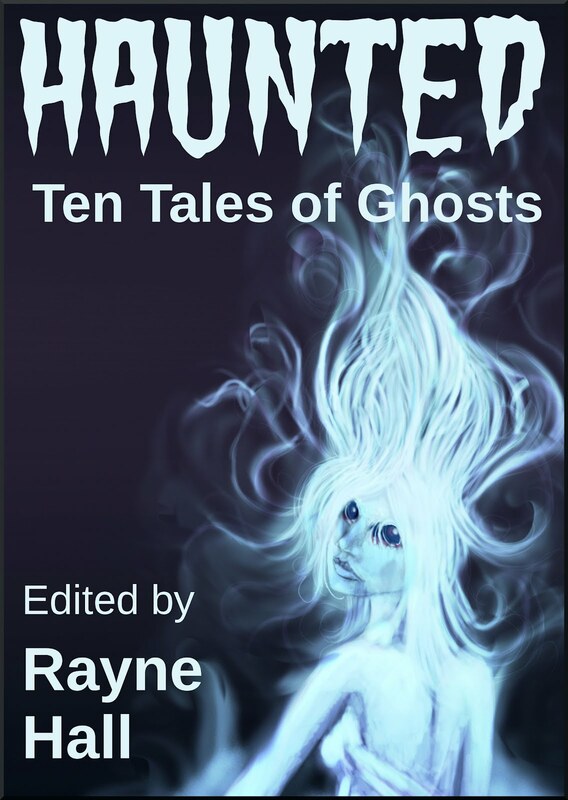 My new fiction: PG-13 urban fantasy stories set in the world of my novels, featured in the Ten Tales Series Anthologies edited by Rayne Hall, are very easy to gift since they are ebooks in all formats. And I can send you personalized gift cards. Thanks to all my friends and followers getting in touch to see how I'm doing. Everyone in my extended family is fine, and I now have power, heat, Internet, cable and phone. Plenty of food, but no gas. Give me a few days to catch up on correspondance or ping me back if I havent responded because a lot of email, texts, and phone calls got waylaid over the last seven days. I try to keep politics and writing separate, but before you go the polls on November 6, please read this.